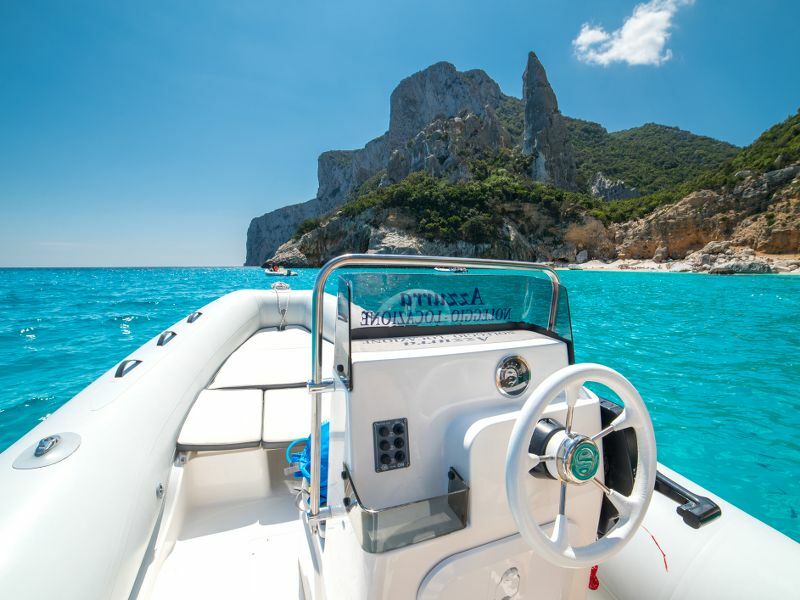 The Azzurra company has been working for years in Cala Gonone in the fields of leasing and rubber raft rental. 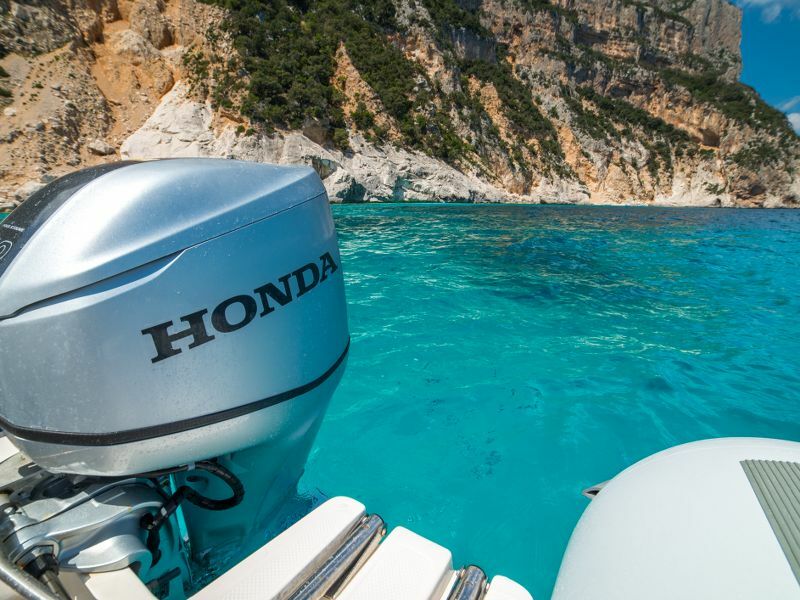 We have a broad selection of boats and watercrafts of different sizes and horsepower for you to choose from at the port so you can enjoy your discovery of the Gulf of Orosei. 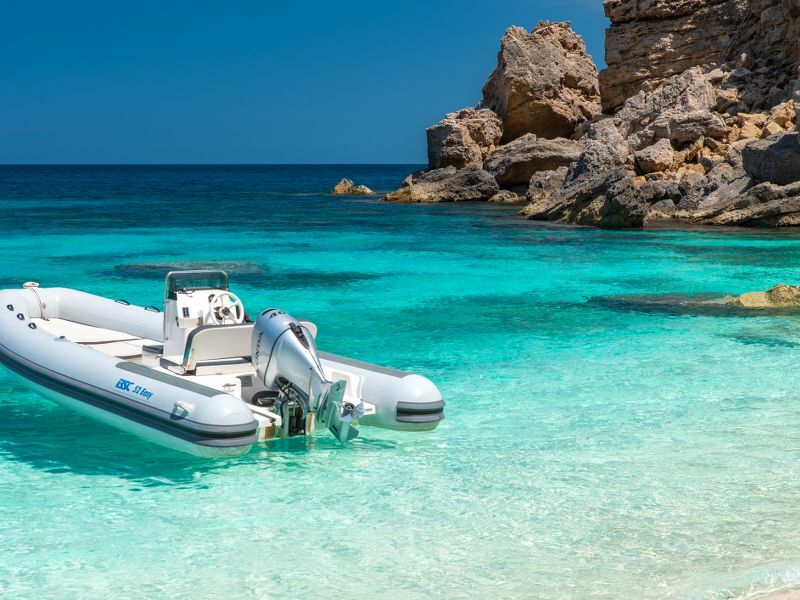 The rafts measuring from 5-7 metres are branded our “Joker Boats” and - in the tradition of Italy’s renowned shipyard – these are the finest in terms of navigation, capacity and safety. Choose our services for an enjoyable holiday surrounded by the natural beauty of Sardinia. Experience the Gulf of Orosei in total safety on our roomiest rubber rafts: one of our skippers will accompany you. We leave in the morning and return in the afternoon. Take off on your own and discover every cleft and corner of the Gulf of Orosei on one of the rubber rafts in our fleet. No boat operator license necessary . 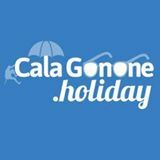 Spend a day at your favourite beach or catch a ride back to Cala Gonone after a day of hiking along the coast at the most convenient prices. Renting a rubber raft offers you the commodity of moving around quickly from one beach to another without the hassle of the crowds at the most popular coves as you discover 30 kilometres of uncontaminated coastline.